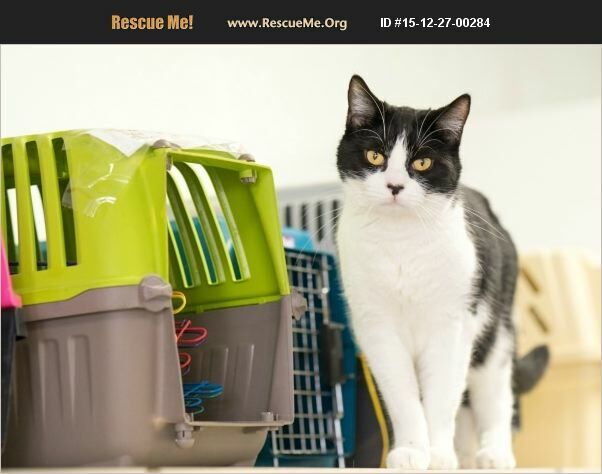 Hansen is very shy at first but once he gets to know you he is very loving and sweet. He is looking for his forever home a place where he will be loved and cared for. All of our cats/kittens come spayed/neutered, current on shots, tested for FIV/Leukemia, de-wormed, and microchipped. Come meet our furry friends and see how wonderful and loving they are! The adoption fee is $85, which goes back into saving more animals from hoarding situations, dumps, abandonment, or just neglected. All adoption fees are 100% tax deductible.